The practice was commissioned by the Marine Institute to carry out a study on the legal aspects of Marine Spatial Planning (MSP). 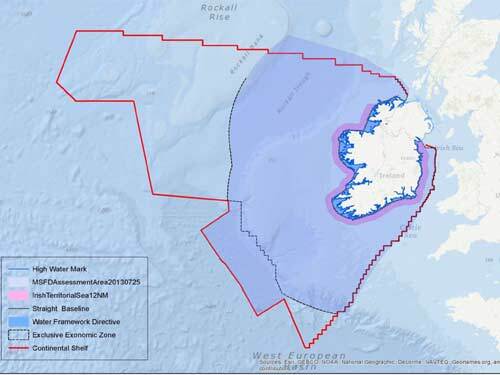 The study comprises a review of the existing national, international and European legal framework relevant within Irish waters and of the development, implementation and practice of MSP in five key jurisdictions. Finally, it sets out options for the implementation of MSP in Ireland. The study forms the basis of some of the key recommendations contained in the Enablers Task Force’s report on Marine Spatial Planning published in July 2015.